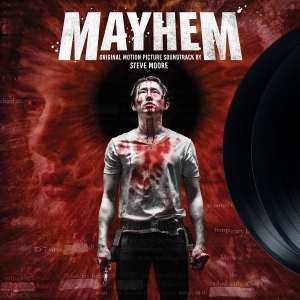 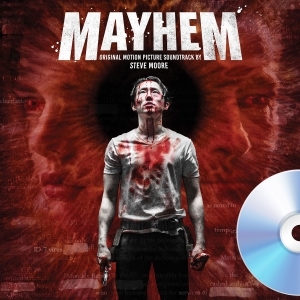 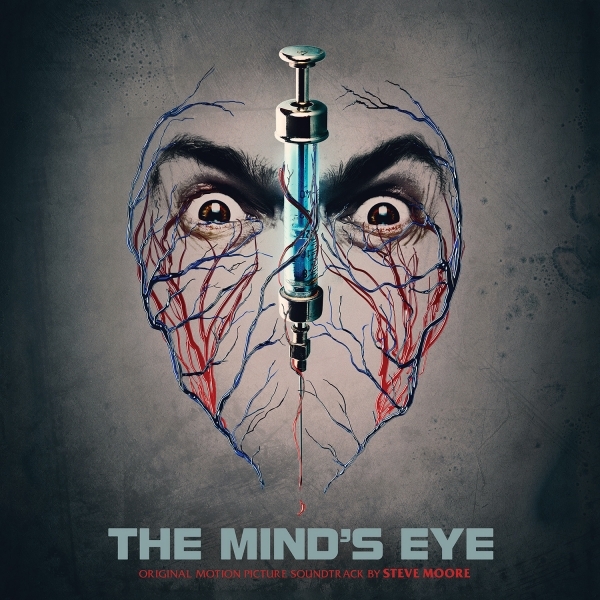 STEVE MOORE (of Zombi fame) returns with a mesmerizing new score for the action/horror film The Mind's Eye. 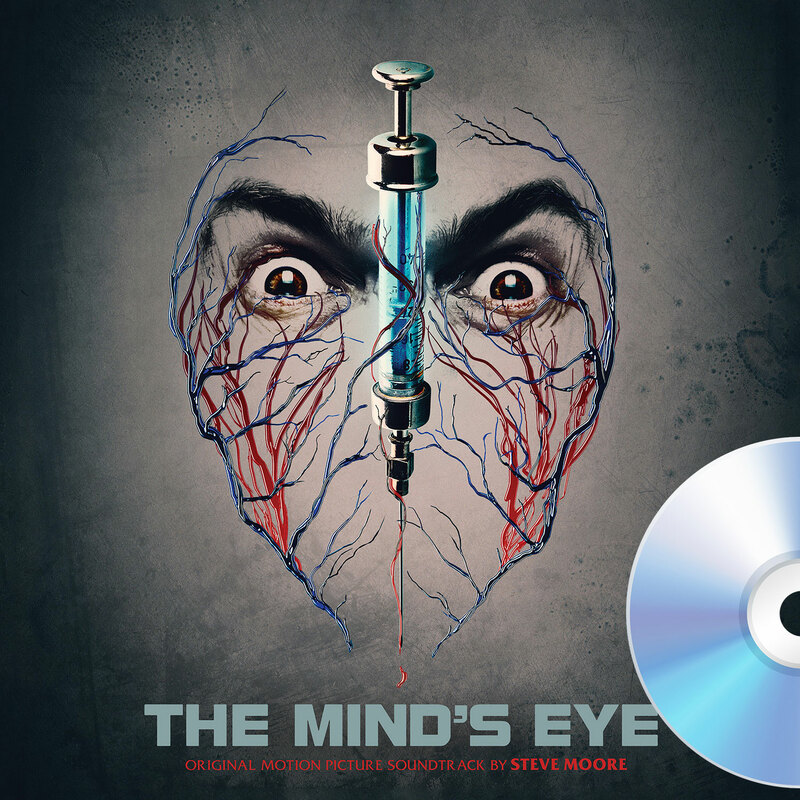 More vivid and dynamic than ever, The Mind's Eye demonstrates STEVE MOORE's mastery of the vignette alongside his ability to weave together cohesive, consistent themes. 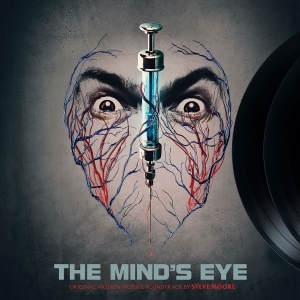 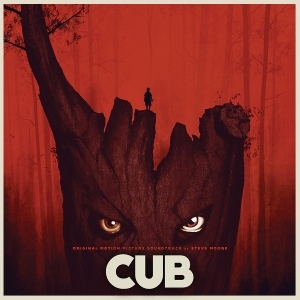 Over the course of eighty-five minutes, STEVE MOORE crafts a riveting portrait of tension and terror through a variety of textures ranging from probing dark ambient and slick arpeggiations to anxious sound collage and epic, gothic bombast. The latest testament to STEVE MOORE's legacy of synth supremacy.